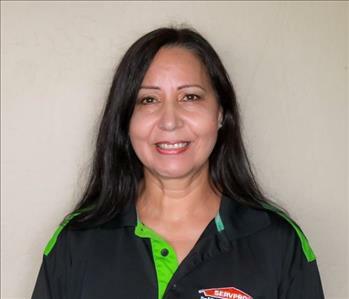 Patty has worked here at SERVPRO of NW Bakersfield for many years. Her expertise in cleaning and restoring insure that we perform our jobs to the fullest. You can be sure that with her on the job your home or building will be taken care of in the most professional SERVPRO way. 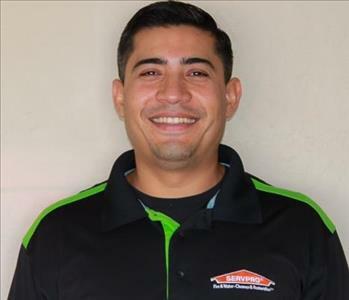 Omar is the Crew chief at SERVPRO Of NW Bakersfield and has worked here for 3 years now. He has vast experience in industrial and residential cleanup and job assessment is to be on call 24 hours a day. Omar is very kind and professional in his work and is always willing to make everything easier for his customers. He is also bilingual. . 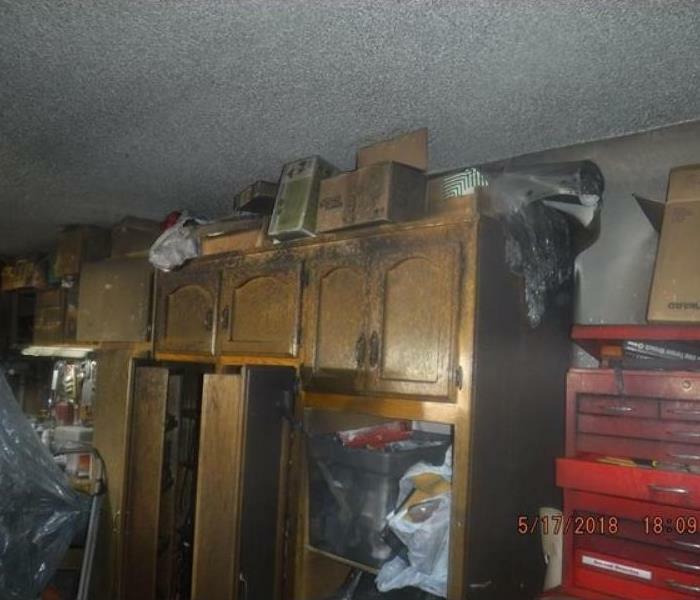 Develop production expertise: emergency response water mitigation, fire restoration, mold remediation, and carpet cleaning services. Leaves job sites with a clean and orderly appearance. This is what makes him an excellent crew chief. 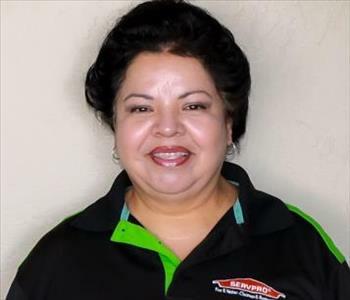 Hilda has worked here at SERVPRO Of NW Bakersfield for a few years. Her expertise in cleaning and restoring insure that we perform our jobs to the fullest. She worked at Johnny Rockets for many years as the cleaning crew manager, therefore her experience is what makes her best at her job. You can be sure that with her on the job your home or building will be taken care of and professionally. Customers have been thrilled in having her at their homes because of her work ethic, strong drive and advanced cleaning and restoration techniques. She also is attentive to detail and that makes her a valued team member.